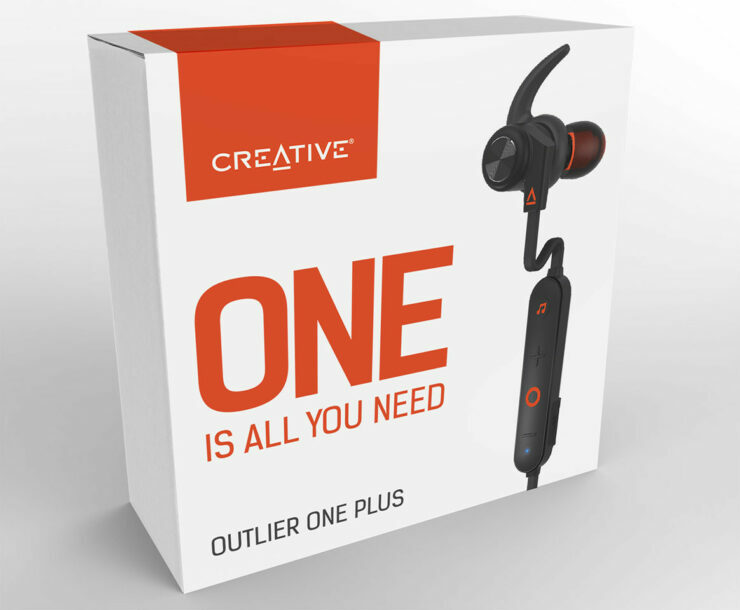 Creative Technology Ltd today announced the Creative Outlier ONE Plus. 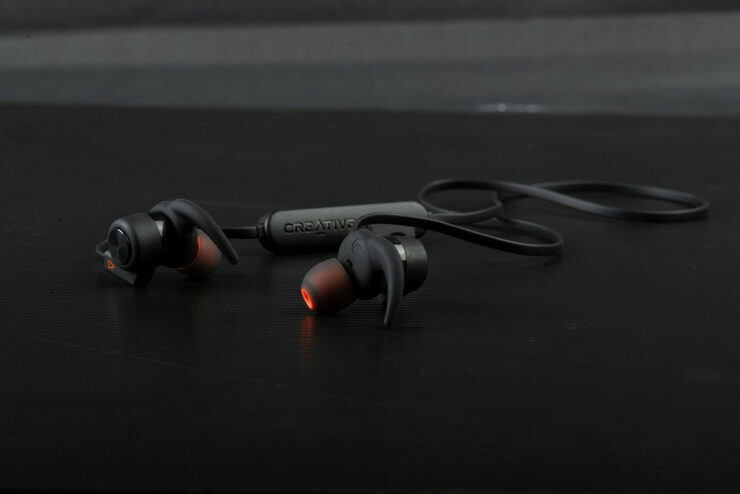 The all-new Bluetooth in-ears are the latest addition to the Outlier Series; which includes the Outlier One-included as one of most well received bluetooth earbuds this year. The Creative Outlier ONE Plus maintains the superior sound quality, comfort and fit of Outlier ONE, but now is enhanced with Bluetooth 4.2 connectivity and a 4GB built-in MP3 player that allows you to play music directly – without cellular connection or your phone. Certified IPX4 sweat-proof for the toughest workouts with a long-lasting battery life of up to 10 hours, Outlier ONE Plus is the perfect plus for all activities. 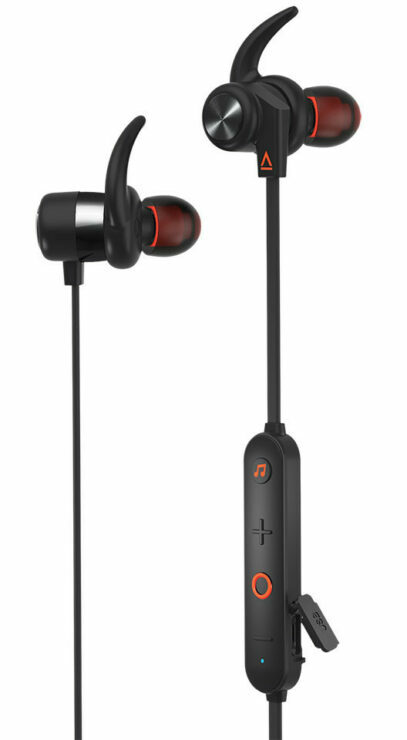 High-Quality Music Streaming: Powered by 6mm Neodymium drivers that deliver well-balanced, high-quality audio with Bluetooth 4.2 technology for lag-free music streaming. 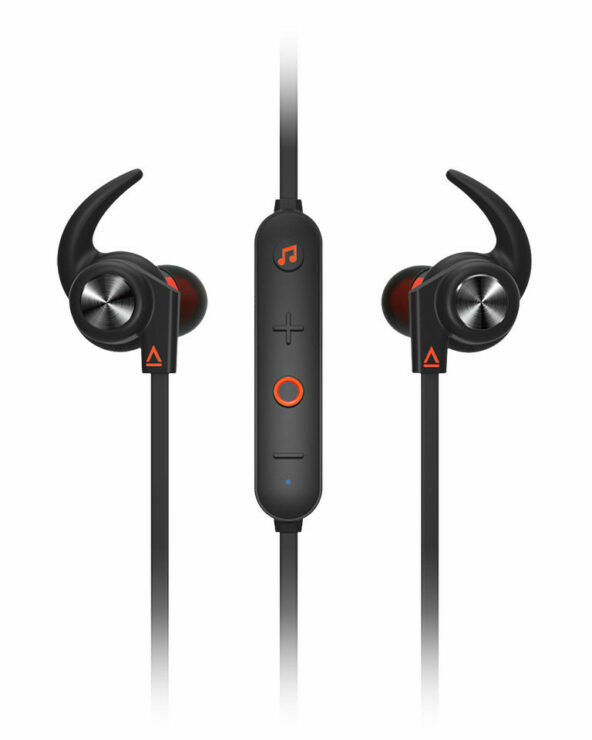 Built-In Music Player: Listen directly from the headphones without having to connect to your phone. Easily drag and drop your files from PC/Mac to the headphones while connected via the included data cable (also a charging cable). The music player supports various file formats, including lossless FLAC and MP3. Sound Blaster Connect App: Easily view, navigate through music, and conveniently switch between Bluetooth and MP3 modes via the downloadable app available on Google Play and App Store. 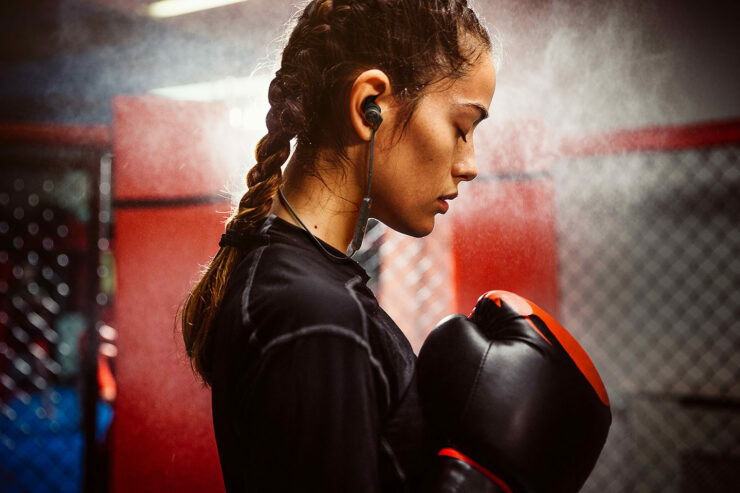 IPX4-Certified Sweat-Proof: Resistant against light rain and accidental splashes, go all out in the gym with its sweat-proof coating. The long-lasting battery life of up to 10 hours provides you with the necessary motivation to keep you going. Inline Control with Built-In Microphone: Enjoy hands-free convenience with the inline remote control. Adjust your music playback and calls control while on-the-go. Creative Outlier ONE Plus is available exclusively at the Creative online store now and is priced at £ 44.99.